Samsung Galaxy S9 will be launched out on February 25, 2018. 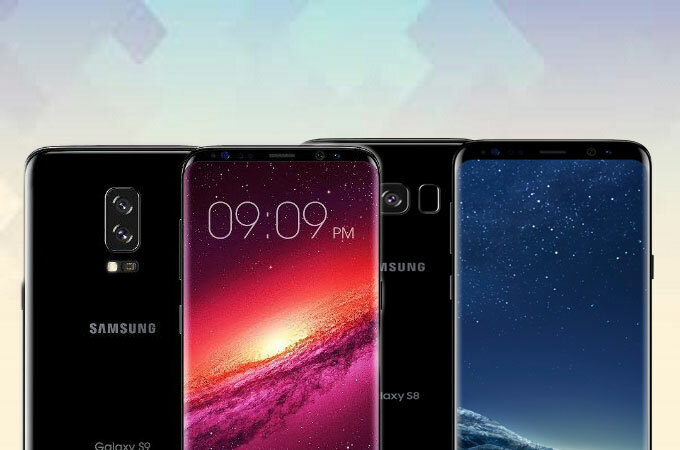 Samsung Galaxy S9 is one of the most awaited Android phones in the market because of its powerful and exciting features. If you love the features of Samsung Galaxy S8, you’ll definitely amuse on the functions of Samsung Galaxy S9. To get more background information of it, here is the comparison of Samsung Galaxy S9 VS Samsung Galaxy S8. The screen display of your phone is a significant thing since they can help you to read text messages, viewing photos and videos. 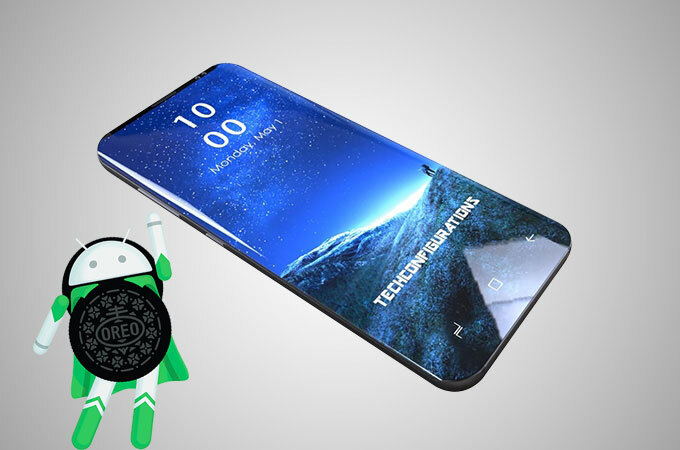 That’s why the new Samsung Galaxy S9 and Samsung Galaxy S8 both owns a 5.8 inch with super AMOLED capacitive screen and resolution of 1440 x 2960 pixels. Apart from that, they are protected with Corning Gorilla Glass 5. This means that it is free from scratches and breaking of the screen since it is tougher than the other. 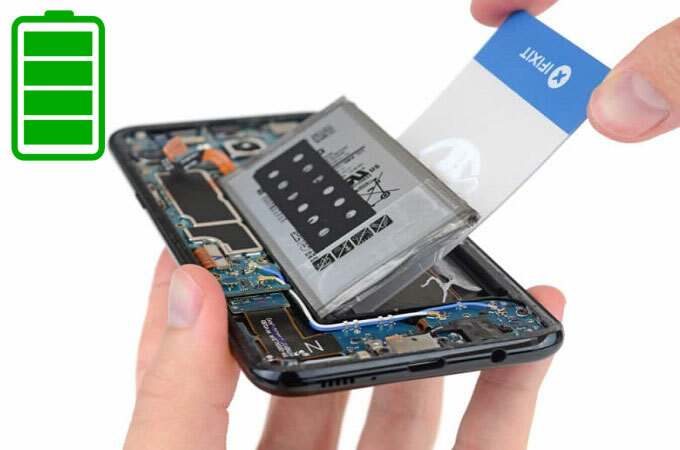 The power source of the phone comes from the battery. It would be better if you have your device a longer battery life so that you can still use it longer even you are out of town, taking a long trip, power interruption on your place and so on. For that reason, Samsung Galaxy S9 vs S8 have higher battery capacity which is 3000 mAh compared with the older version of Samsung phones. Nowadays, we usually carry our mobile phone wherever we go. We like capturing pictures with our family, classmates, friends, workmates and other colleagues. 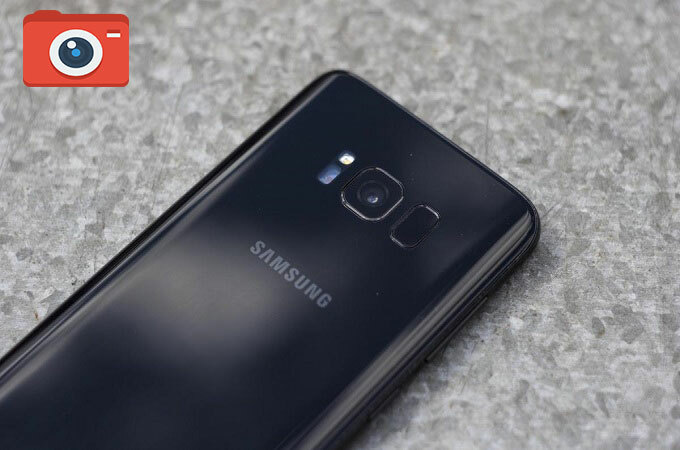 Therefore, you will need a good camera in order to take some high-quality pictures which Samsung Galaxy S9 and Samsung S8 have. The primary camera has 12 Megapixels while 8 Megapixels for its secondary camera. Memory capacity is where you can store your photos, videos, music, contacts, applications, and other files. Other always consider the size of the memory before buying phone so that they can save a lot on their files. A good example of high memory space is the new Samsung Galaxy S9 and Samsung Galaxy S8 which have 64 GB built-in-storage and 4 GB RAM. 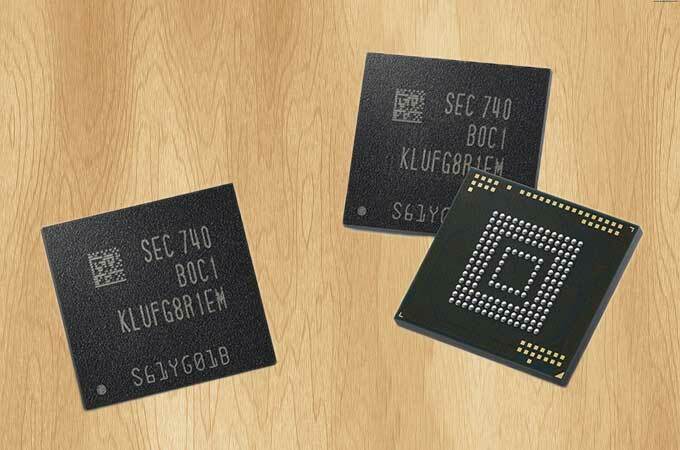 Processor takes the role of the brain on your mobile phone. For most people, they tend to focus on processor’s core before buying a smartphone. 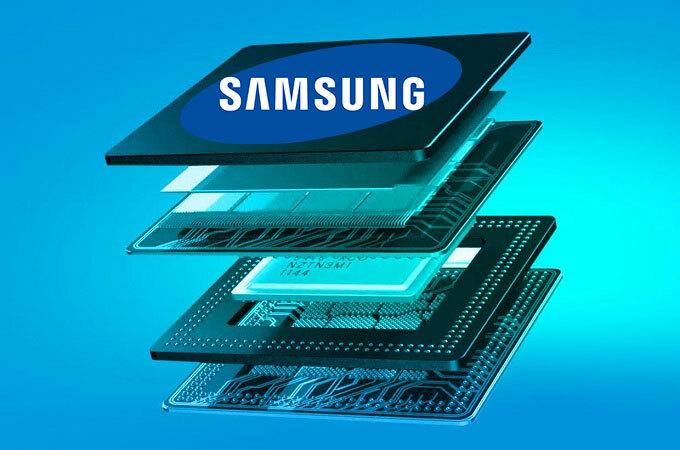 Besides, the new Samsung Galaxy S9 and Samsung Galaxy S8 are both equipped with Octa-core processor which good enough to work for these devices. 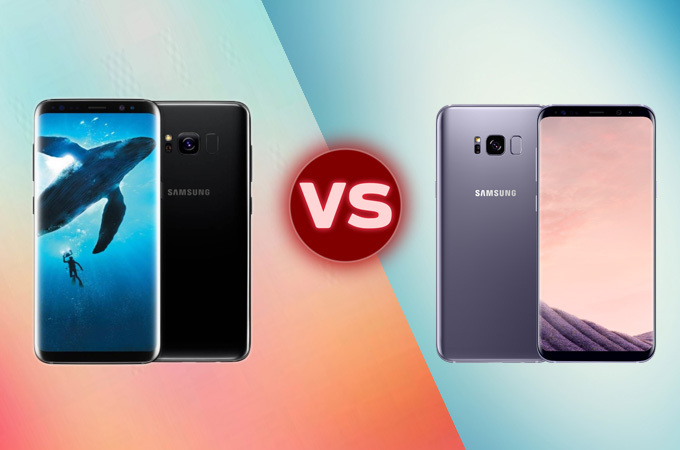 Samsung S9 vs Samsung S8 are some of the most awaited smartphones in the market. They both have the powerful and amazing features that we are looking for a mobile phone. Now, you have a background information on these two devices, you can decide which one fits on your needs. Also, before buying a new phone you have to make sure if it fits your budget.